In a speech to the Federation of Master Builders Sajid Javid, the Communities and Local Government Secretary, said that of the “217,000 net additions to the housing supply” last year “almost 40,000 of those net additions came about from change of use…” Many of these included using spaces above existing shops and turning them into homes, Mr Javid said. “That has generally focussed on the retail side of things, but as the report you’re publishing today shows there is no reason why commercial and residential cannot coexist happily together. “I grew up in the flat above the family shop, so I’ve seen for myself how it can work not just in theory but in practice too. That is a modest enough request – yet one that most councils have yet to meet. The report calls on councils to actively try to overcome problems of access or the need to broker deals “to overcome disparate ownership. “I have written before about the sluggish progress in getting more flats provided above shops. Planning rules have been eased but there is still a lot of wasted potential. 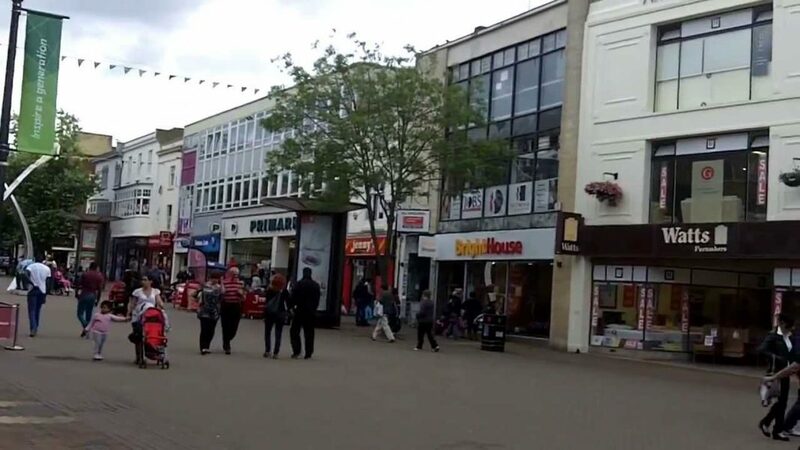 It makes sense as a way of reviving high streets in towns around the country where retailers are inevitably struggling to cope with online competition. Even more pressing is the contribution that could be made to easing the housing shortage. “So often, great attention and huge budgets are devoted to ‘affordable housing’. But the market already means flats above shops are 15 per cent cheaper. I spent many years above a rather good French restaurant in St John’s Wood High Street (my landlord being Marc Glendening a contributor to this site). Any savings in rent were probably outweighed by the temptation to go downstairs for dinner. “Light sleepers might not be suited to such accommodation in a busy high street. But I am not a light sleeper. To make what should be an obvious point, those very sensitive to noise should look elsewhere for somewhere to live – that should not mean the rest of us should be denied such opportunity. “To give an equivalent example the planning restrictions on micro homes are unreasonable. Let us take ceiling height rules (whether for flats above shops or anywhere else). My own Council, Hammersmith and Fulham, says that while ‘the nationally described space standard sets a minimum ceiling height of 2.3 meters for at least 75 per cent of the gross internal area of the dwelling’ the local requirement is 2.5 meters. That is 8 feet and two inches. For someone of my height that’s about right – I often bump my head visiting country cottages. But is it really any business of the Hammersmith and Fulham Council’s planning department to be so prescriptive? All the virtue signalling about minimum space ‘standards’ just restricts supply and makes overcrowding worse. “We will all have different priorities. It might be location. It might be a tall ceiling. It might be avoiding noise. We should be treated as adults and allowed to exercise those priorities rather than being ordered about by municipal jobsworths. Create Streets exists to help solve the housing crisis and to help communities and developers create beautiful street-based places of sufficient density that will be popular with the wider community, are likely to be correlated with good wellbeing outcomes and which are likely to prove good long term investments based on the historical data of value appreciation and maintenance costs. Previous articleAirbnb threatens hotel businesses?